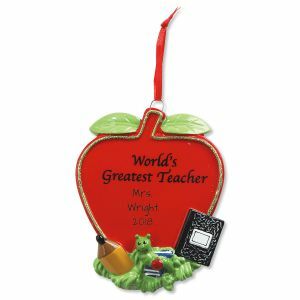 Your teacher has given you everything your child needs to be successful and offering a gift to say thank you will really make their day! 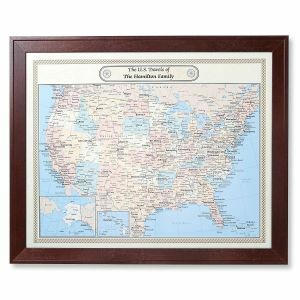 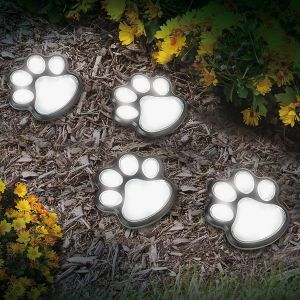 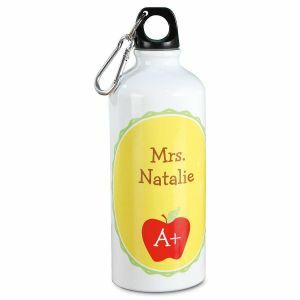 Personalized gifts from Lillian Vernon offer a small token of your appreciation for all that they have done for you and your children. 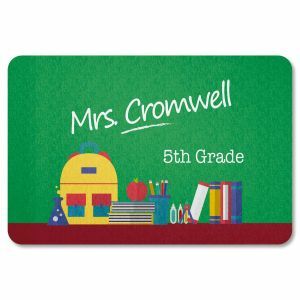 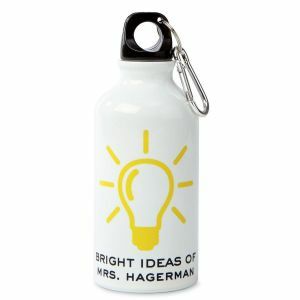 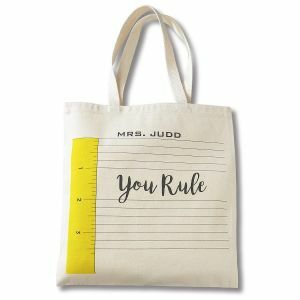 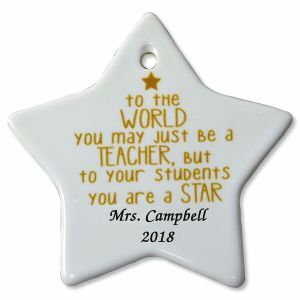 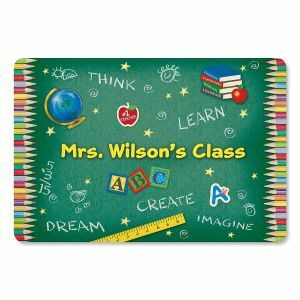 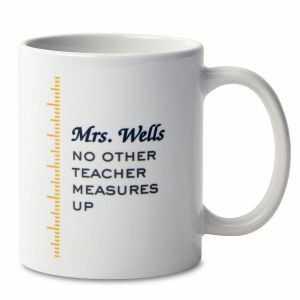 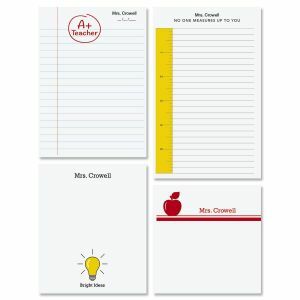 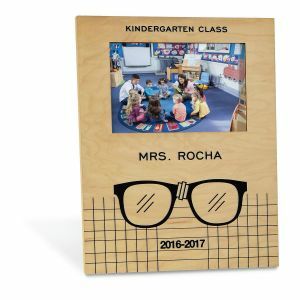 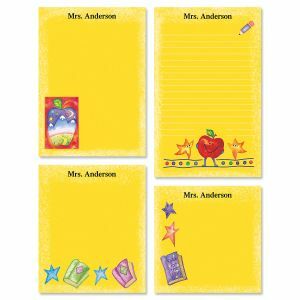 Let them know how you appreciate their help with a personalized gift for teachers including a Teacher's Canvas Tote or personalized Teacher Note Pads. 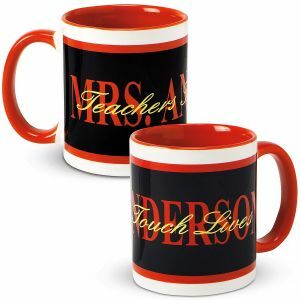 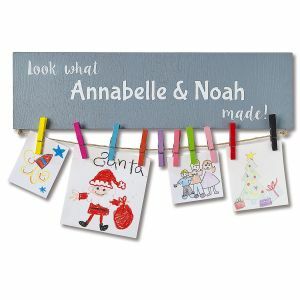 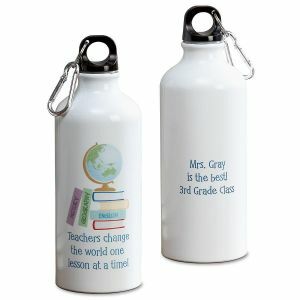 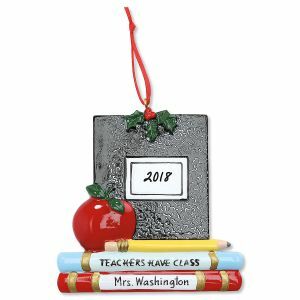 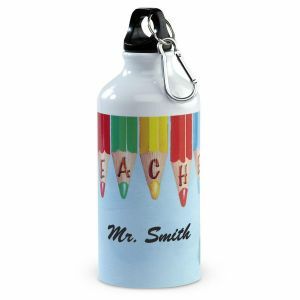 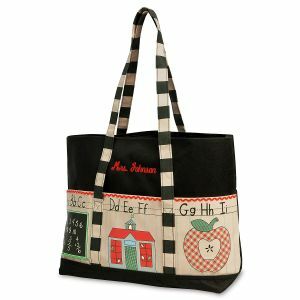 Your teacher will love any gift you give them and you can make it a little more special with personalization from Lillian Vernon.